body evolutions: Body Evolutions is Expanding Again! 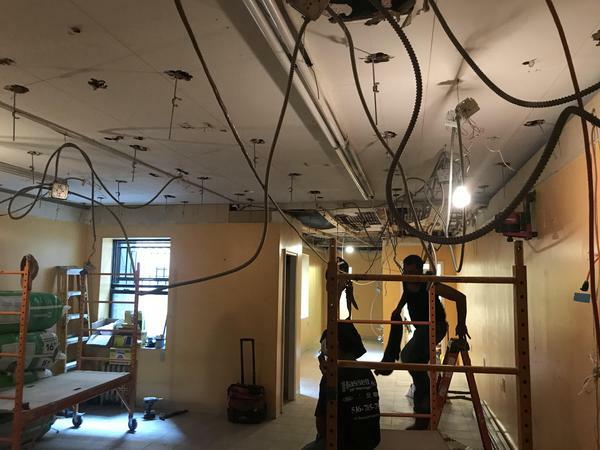 BRAND NEW PILATES ANNEX BEING BUILT at BE West 72nd street. Private sessions and group classes will be available in October 2018! !